Replace an NP-1 battery with LMC Sound’s NP-1 AC Power Adapter to power your audio devices, or entire audio bag, all day long. 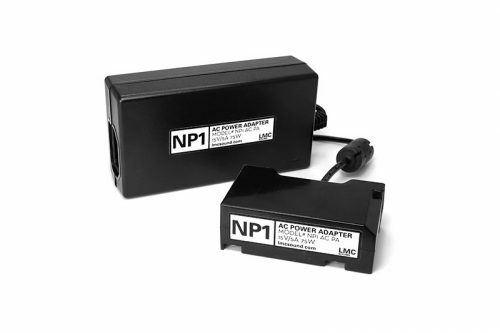 As quick as switching out an NP-1 battery — Go from DC to AC in a snap! Prolongs the life of expensive NP-1 style batteries by saving precious recharging cycles when recording on location with available AC power. AC cord supplied for standard US outlet and comes with neoprene storage bag.